National Payments Corporation of India (NPCI) has asked ICICI bank to open Unified Payments Interface (UPI) transactions for PhonePe app. “Based on a review by NPCI on ICICI Banks’s action to block UPI transactions made through PhonePe app, we would like to state that ICICI Bank has been advised to open UPI transactions immediately. We had a discussion with ICICI Bank and YES Bank – the banker to PhonePe to review the matter and arrived at this,” said a statement from NPCI which is an umbrella organisation for all retail payments system in India. 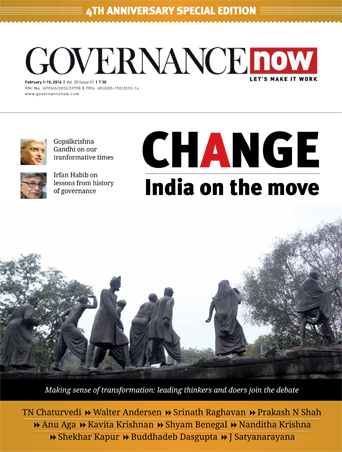 “We have also advised banks including YES Bank to adhere to the merchant on-boarding guidelines meticulously from the angle of interoperability of merchant App so that such disputes are avoided,” it added. 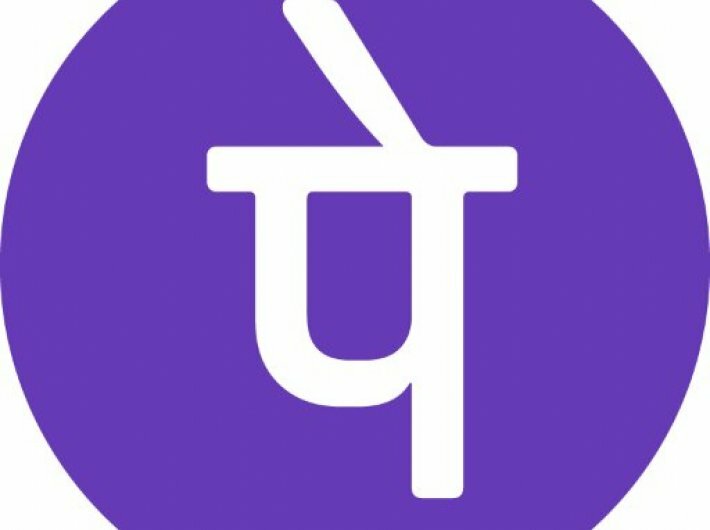 PhonePe – a Flipkart group company – has introduced a way of making mobile payments in India which works over the UPI platform developed by the NPCI and is powered by YES Bank.